Former Indigenous employees say the organisation has been marred by an exodus of Aboriginal staff, a collapse of specialist programs and a failure to meet reconciliation targets. Murray Chapman works at the centre of a community whose heart and soul is being torn apart by suicide, writes deputy editor of Australian Doctor magazine Paul Smith. 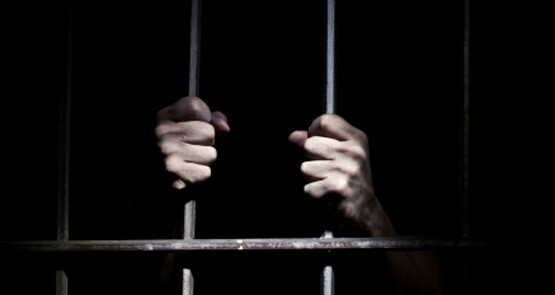 A new project aims to reverse misleading and harmful notions about Aboriginal criminality and, in turn, to help promote better treatment of indigenous people. The stagnant problems that "Close the Gap" has identified are either extremely complex and multidimensional, or they are simple and being made complex by the notion that they can be solved without the application of sufficient money to solve them. 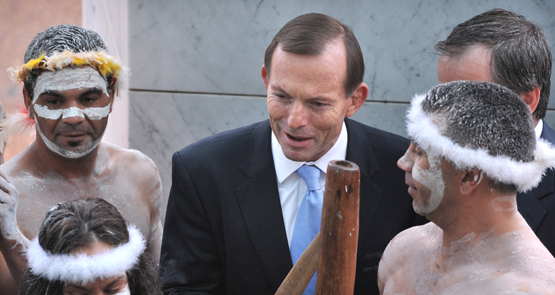 If Tony Abbott wants to get real about closing the gap, he first needs to appoint an actual, learned minister for indigenous affairs, writes former Labor adviser Rita Markwell. We maintain the fiction that media can provoke great change, but that's not really the case. Today's report from the Productivity Commission shows indigenous Australians have improved their economic stability in the last 20 years, but there is still work to be done. The rates of end-stage kidney disease in remote areas are up to 30 times the national average. Why are so many Aboriginal people dying from a preventable disease? 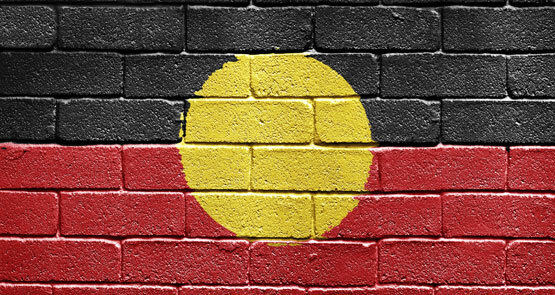 Empowering indigenous Australians to take charge of their own healthcare proved more successful than epidemiologist and public health advocate Fiona Stanley ever imagined. She writes in the latest GriffithREVIEW. 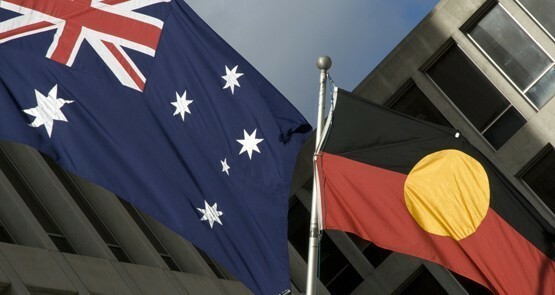 Lessons from a report on Aboriginal health issues can be transferred to journalism.